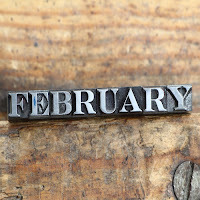 Kritters Ramblings: February - a little longer this year! 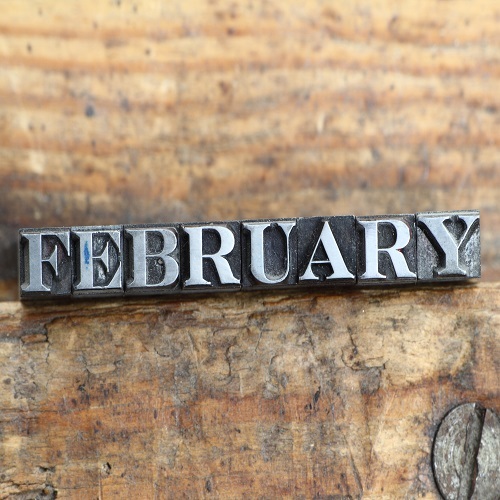 February - a little longer this year! February was an interesting month! I still feel like my reading is low and am ready for it to pick up, but its only month two of 2016, so I still have a glimmer of hope to kick the reading into high gear!